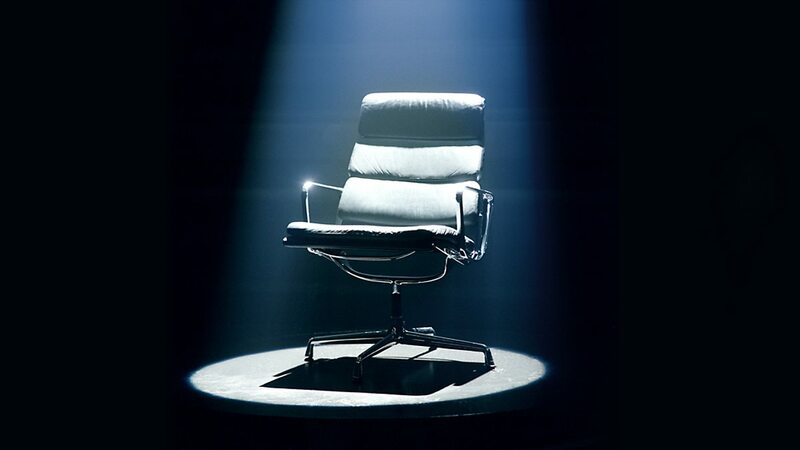 So what would be your Mastermind specialist subject? Me? I'd choose 'BBC radio comedy'. As that's a bit broad perhaps concentrating on the 1950s to the 80s. Or maybe I'd just narrow it down to The Burkiss Way or perhaps Radio Active. In the current series of Mastermind on BBC2, which seems to have been going on for an age, two contestants have zoned in on two particular comedy series of more recent vintage. From 4 September 2015 here's Rachael Neiman facing questions on John Finnemore's superb Cabin Pressure. Rachael is no stranger to TV quizzes, having appeared on University Challenge, Only Connect and in two earlier series of Mastermind with specialist rounds on Belle and Sebastian and John Peel's Festive 50. On 11 September 2015 Margaret Brown, a Mastermind virgin, took Old Harry's Game as her specialist round. At least one contestant has chosen BBC radio comedy as their subject, and that was back in 1987, when finalist John Crippin faced questions from Magnus Magnusson. Here's the audio for that round. As for those passes, well unfortunately the audio cuts off before Magnus gets chance to provide the answers. The gobbledygook speaker was, of course, 'Professor' Stanley Unwin. The hand-picked half-wits on Ignorance is Bliss were Harold Berens, Gladys Hay and Michael Moore (I had to look that one up). The sig tune of Suzette Tarri also defeated me but its Red Sails in the Sunset. The other impersonator who teamed up with David Evans has me totally foxed, answers on a postcard please.